One of the best ways to hide your dark secrets on the internet is by landing on the second or third page of Google search results. Unfortunately, you don’t want that if you are an entrepreneur or someone in need of online visibility. In our modern world where most people are searching for everything on the digital marketing world, one should invest in how they manage their online trail. While it takes a great amount of time, effort and money to establish and grow your business, the long-term reward of reaching new customers simply outweighs all the challenges. Entrepreneurs should understand the importance of online reputation and how proper management can have a positive effect on their search engine placement. Proper management is key to improving your online reputation, as a well-managed online reputation helps draw potential clients to your website. According to one Moz post by Mary Bowling, Google rewards the most popular and prominent companies within their market areas. Since Google has always been made to imitate the real world, your business should be among the most talked about, patronized and recommended on the internet to get the highly coveted page one placement. 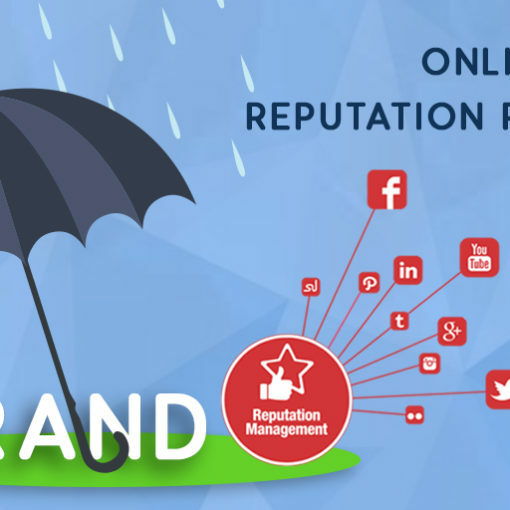 Understanding reputation management will give you insight on how it can affect your placement in Google rankings. Cleans Up Negative Online Content. Reviving the Google placement of a website with a damaged online reputation may take a while. On some platforms like Yelp, you will have to send a message to the user and offer a coupon or a free visit then ask them to revise their review. “The time spent on fixing a client’s online content may depend on different factors,” Chris Silver Smith wrote in a Search Engine Land article. In the article, Smith addresses the factors that can influence the amount of time spent on fixing a website. Despite the long wait, there are many reasons why website owners should be optimistic about the positive results of the repair project. Fortunately, there are ways to prevent negative content, like bad reviews, from reaching your site. Most entrepreneurs nowadays protect their online reputation with a simple, yet powerful plugin like Reputation Saver. Your business is a lot safer with reputation management plugins because they filter the reviews before they reach your profiles. Therefore, you can focus on the feedback that can have positive effects on your business. Drives Online Businesses Forward Or Backward. Reviews can sway the customer’s decision on contacting your business. 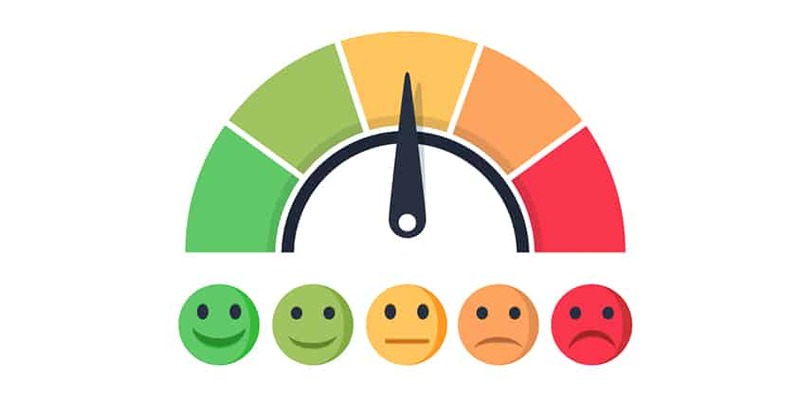 If there are negative reviews about a bad customer experience, the potential new customer reading the review might choose your competitor because they do not want to repeat that experience themselves. However, if you are ranking in the three map listings on the homepage of Google and you have 20 five-star reviews, while the other businesses have two four-star reviews, you can bet that your business will be getting the call. In a Moz article, Dan Hinckley discusses the effects of the previous customers’ feedback. According to this post, a negative article about a particular business may lose it 22% of its potential customers; just imagine what multiple bad reviews can do to your website and business. On the other hand, managing your reputation with positive feedback along with a solid SEO campaign has a higher chance of getting a page one placement. One of the reasons why many business owners hire professional marketers is because of the need to address customer reviews. Puts Your Website In The Abyss. As Richard Lively of San Diego SEO told me in a phone interview, “Expect Google to possibly banish your website in the future if you don’t improve your reputation management. 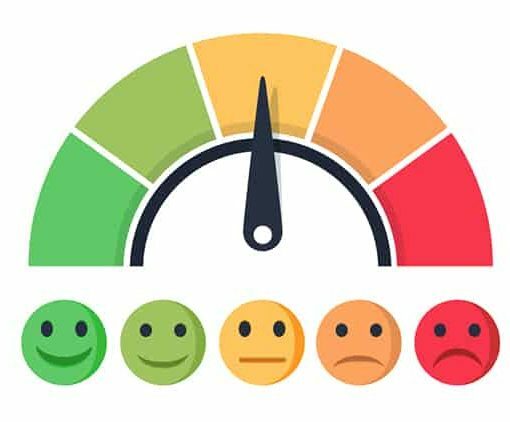 It will most likely become a sign of an active business, especially in [its] map results also.” Entrepreneur Dave Kerpen writesabout how negative online reviews can hurt your chances of establishing your business on the internet. When bad reviews are associated with your company, this can influence the amount of people clicking through to your website, which currently is a Google ranking influential factor. Helps Build An Online Presence. 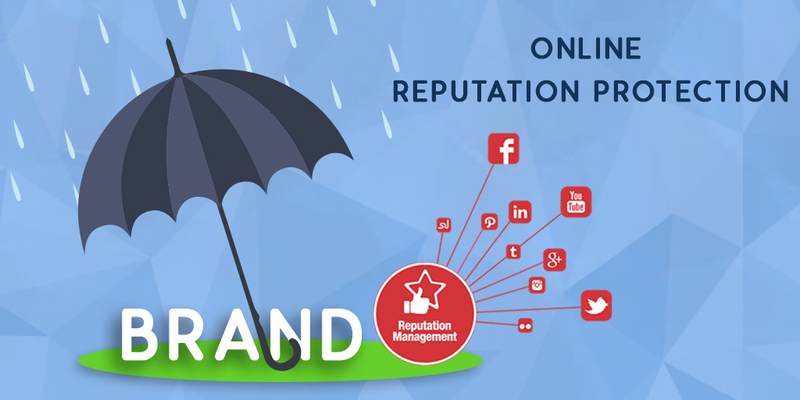 With proper management, you can help build a strong online presence for your business. 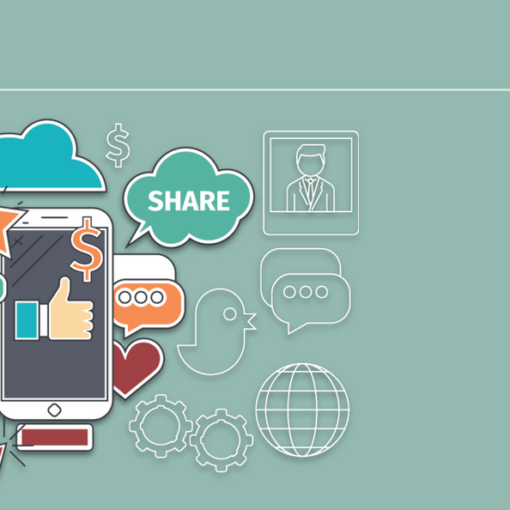 Establishing a client’s business begins with nurturing his or her online presence. As Jes Gonzalez wrote for AllBusiness, “your online presence can either make or break your business.” Potential customers can easily find your products or services when they use Google or other major search engines. “An online presence is not only beneficial to entrepreneurs but also essential because it enhances accessibility, enables effortless marketing, builds relationships and consumer trust, and allows you to tell what works and what doesn’t,” she wrote. You can think of a review as a referral. The more trusted you are by more people and the more reviews you have, the more click-throughs you can expect, which will lead to more conversions and customers. According to us, it is a goo idea always to outsource your digital marketing requirements to an external agency after you design a digital marketing plan. 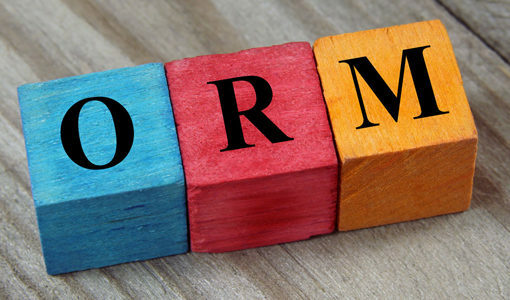 Why Hire An ORM Specialist? Next post Stuck on Words: How Can Marketing Connect with Customers Better?